See our web specials for a great offer regarding MOT's. Vehicle Tec are an official MOT test centre for Thanet authorised by the Department of Transport. 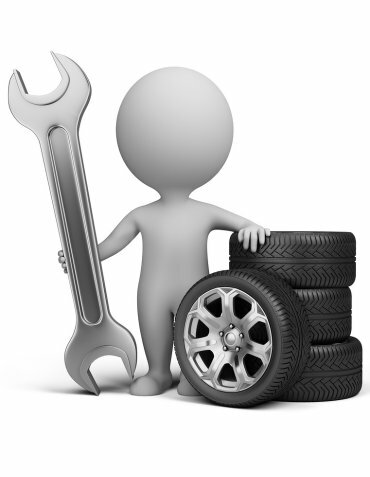 Most vehicles over 3 years old must undertake an MOT test every year. MOT tests take approximately an hour to complete, you may need to leave your car or van with us for longer if we are busy. If you need to check when your next MOT is due, click here to go to the governments MOT status checker. Please ring us on 01843 835 635 to book your MOT test. Vehicle Tec are the place to go for MOT tests in Thanet, covering Westgate, Birchington, Minnis Bay, Margate, Broadstairs and Ramsgate.